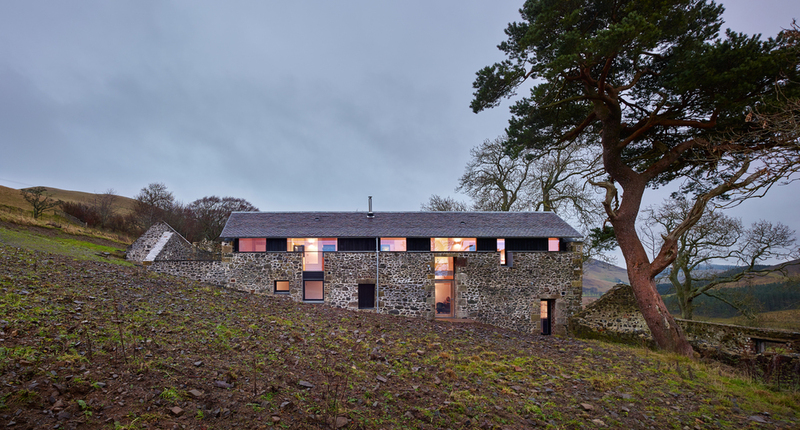 WT Architecture are thrilled to announce that our project The Mill has received an RIAS award. The results were announced last night at the RIAS Award Ceremony, where it was great to be joined by the project team John Lawrie of Lawrie Construction who built it, Ben Adam of David Narro Associates Engineers and Bob Riddell our Quantity Surveyor. We were delighted to also hear that The Mill was shortlisted for the Historic Scotland Award for Conservation and Climate Change, a Special Category Award in which only a handful were selected. Stay tuned for the Saltire Housing 2015 Design Awards announcement next week.